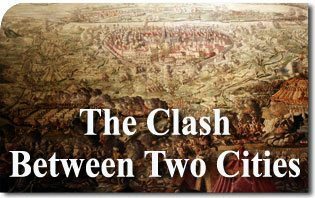 Historians and public commentators are increasingly seeing the tension and turmoil in a world not divided by nation-states anymore, but by other discords: sometimes called the clash of civilizations. Whether the antagonists are divided by Western democracy on one hand, or religious fundamentalism or oriental socialism on the other, makes little difference. Hatred, violence and death have been and will be the result. Although it can be argued that some of the protagonists in these clashes are not accurately members of civilization, we will take academic high ground and use polite terminology. For sheer longevity and intensity of feeling, none can rival the antagonism between Western civilization and Islam. 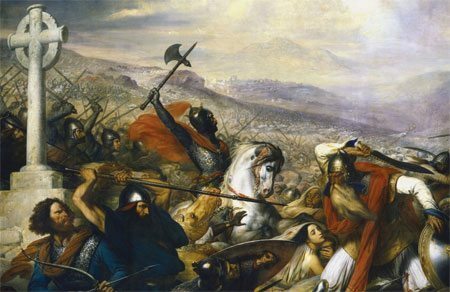 When the juggernaut of Mohammed’s successors roared out of the desolate Arabian Peninsula in 632, it rolled up much of Christianity until it ran into a wall of steel under the command of Charles Martel between Poitier and Tours exactly a hundred years later. For 200 years the field of battle shifted to the Eastern Mediterranean when the Crusaders sought to bring Christianity to the Holy Land. Although achieving initial success, the burden of facing superior numbers in a hostile climate required a discipline and dedication that the Crusaders were unable to give and the effort failed. Thereafter the Ottoman Turks picked up the Islamic banner and conquered Constantinople in 1456, thus destroying the Eastern Roman Empire. During the Turkish march up the Danube, the Christian crusading spirit slowed their impetus at Belgrade in 1456, costing both Saint John Capistran and John Hunyadi their lives. In the Mediterranean in the sixteenth century, the Christian Crusaders valiantly defended Malta and destroyed the Ottoman fleet at Lepanto. The Turkish Muslims reached Vienna twice, but failed both times to occupy the city, the second time in 1683 when John Sobieski scattered them before the Viennese walls and Prince Eugene of Savoy eventually drove them out of Europe. Thirteen hundred years have passed since the original breakout from the Arabian Peninsula. Simmering pockets of Islamist insurgents and terrorists have been growing in discontent from North Africa through the Caucasus to the mountainous regions of inner Asia. As these peoples emigrate to the United States and Europe — which they have been doing in large numbers — they bring their culture and discontent with them. Of the numerous works that describe the nature and purpose of what was once called Mohammedanism, we find that the study, The Grand Jihad by Andrew C. McCarthy most informative for our understanding. Mr. McCarthy prosecuted many significant cases for the U. S. Justice Department and retired in 2003 with its highest honors. The following are summaries of his observations. No matter what interpretation is placed on their scriptures from a soft approach to a more violent one, Islam represents a belief system that reaches far beyond the conventional understanding of “religion.” It indicates a commitment to a rule that controls and influences all aspects of human existence. This mandatory guide involves all things political, social and cultural. McCarthy curiously but accurately uses the phrase “from the cradle to the grave” which usually is reserved for socialism. During the Cold War from the Caucasus to Inner Asia, the Muslim and Soviet socialists had a symbiotic relationship until the last few decades when they have been at each others throats. When one considers Islam’s scriptures and history of conquest, we arrive at the inescapable fact that the West and Islamist culture are distinct civilizations that can neither be incorporated nor absorbed nor can they co-exist side by side. The Islamist because of the Holy War or jihad is impelled to reduce all mankind to the authority of Islam. This occurs by forcing the heathen to convert and the Christians and Jews (People of the Book) to submit as inferiors to their superior authority. Muslims, of course, have realized that the possibility of achieving this, until quite recently, was remote, but the body of Muslims (the Umma) never abandoned the conviction they would rise again. Now their population growth has created a large pool of terrorists and also fundamentalists who support their goals but not always their methods. The West still has the power of defending itself, but its will seems to be weakened and morally compromised. Obviously, the process of cultural degeneration will continue in the West unless some invigorating force appears with almost superhuman power to halt the decline. 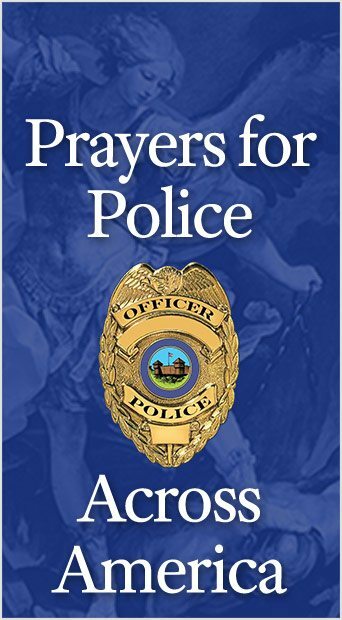 This entry was posted in Fighting the Culture War by Jeremias Wells. Bookmark the permalink.